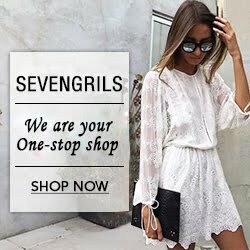 A few months ago I discovered Amy Ruth Designs via Instagram – I then visited the Amy Ruth designs website and gasp, it was love at first sight. 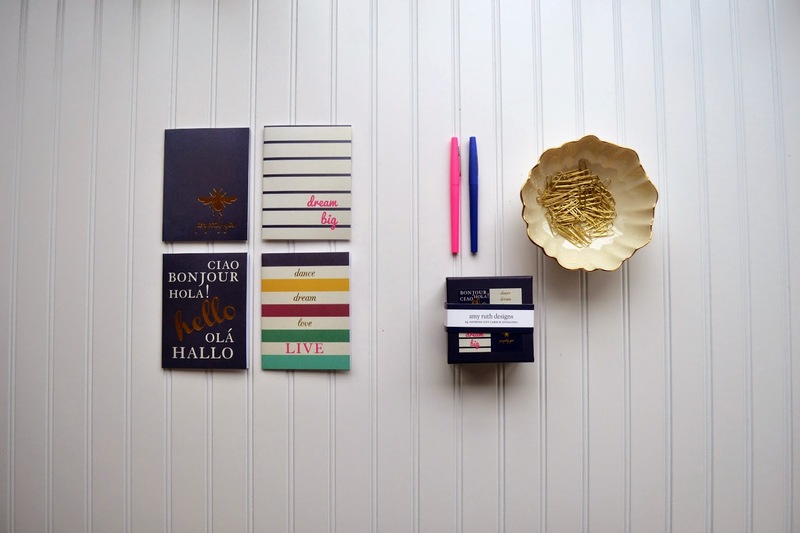 Granted I have somewhat of a weak spot for all things that are stationary, monogrammed, cards, notebooks, and basically any other item that falls under the umbrella of being a “paper good”, but all of the Amy Ruth products are beautiful. A husband-wife team, based out of Connecticut, runs Amy Ruth Designs. Amy, a former women’s clothing designer, has without successfully bought an element of fashion to the world of paper. 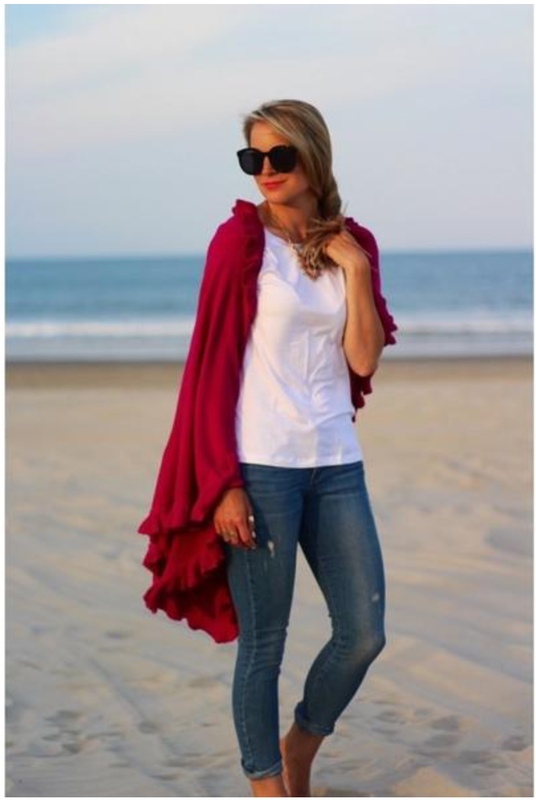 Amy Ruth Designs was established just 5 short years ago, in 2010, but has already made a name for themselves. Amy RuthDesigns makes the option to be able to work with founders and designers available to create wedding invitations, baby announcements, personalized stationery, etc. 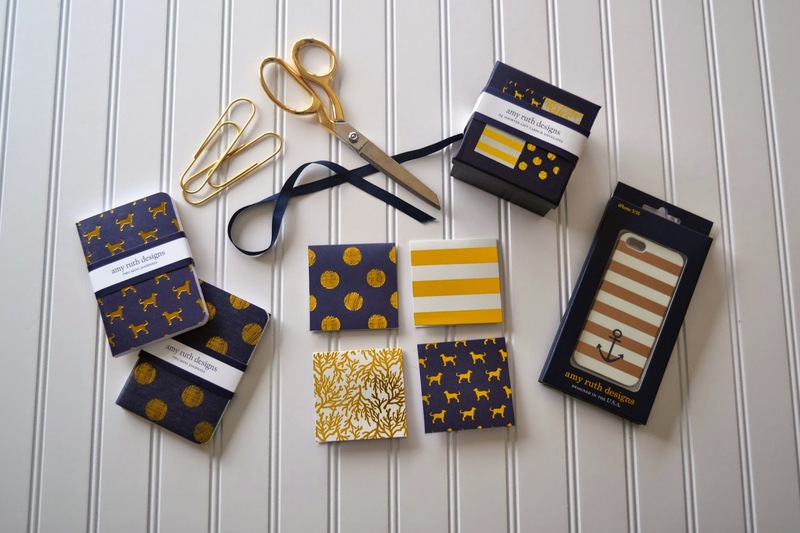 Oh, did I mention that you can shop by patterns, such as dots, stripes, anchors, just to name a few Their designs truly are beautiful. 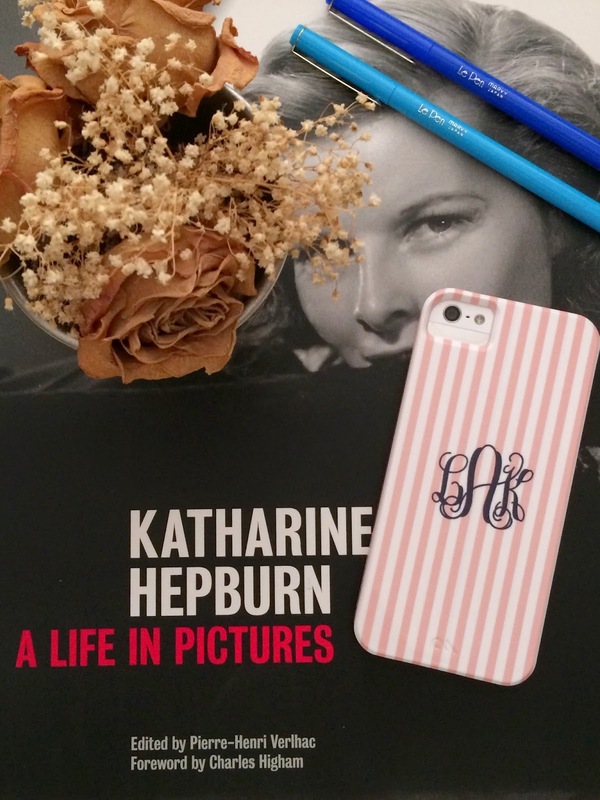 I have teamed up with the Amy Ruth Designs company to giveaway, wait for it…a MONOGRAMMED PHONE CASE of your choosing! 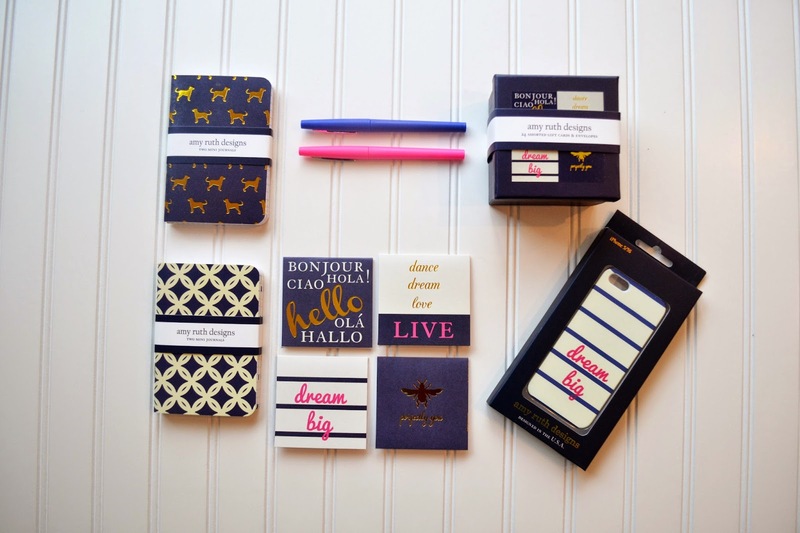 Don’t pass up a chance to win one of the many adorable monogrammed phone cases that Amy Ruth Designs offers. Enter the giveaway below for a chance to win! I think the Dream Big phone cover is really cute as well, and there are many other cute phone cases to choose from on the Amy Ruth Designs website! 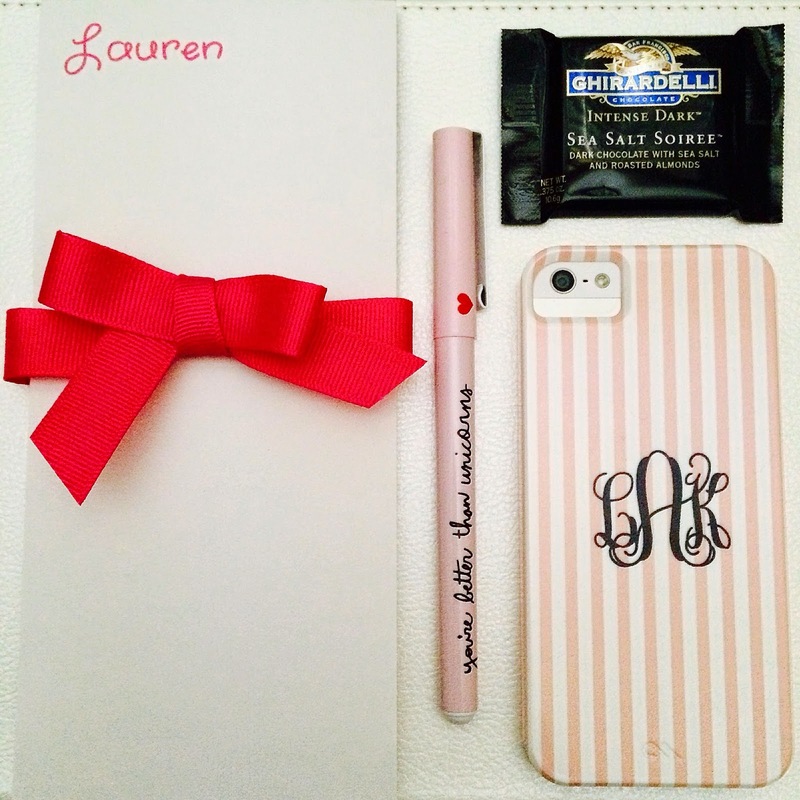 I absolutely love the monogrammed pink striped phone case! You should enter the giveaway for a chance to win one of your own :). Hope you are having a wonderful Thursday! I love the striped monogrammed case! Me too, I have enjoyed it so much! Good luck in the giveaway! I believe she ship international if you want to take part. I really love her designs too, everything is so pretty! Amy Ruth always has the cutest things, I love following them on Pinterest! Great giveaway Lauren. I love of all of their things, the designs are just so perfect! They have such cute stuff! I really love the pink stripes on that case! I always love a good pink and white combination! This Canadian girl loves that they ship internationally! I always end up checking out these featured companies, loving their products, and then find out I can't buy them... but finally ones I can buy! And they're products are so cute! Thanks for sharing Lauren! I love all of the Amy Ruth designs, all of their things are just so perfect! Glad to hear you like this giveaway! I love all of their things and their phone cases are really cute! I LOVE their phone cases - thanks for offering such a great giveaway Lauren! Amy Ruth Designs really does have such cute phone cases! Happy to see you like this giveaway! Happy to see you enjoyed this giveaway! I love that striped phone case, it's so chic and classy! I love all of her phone cases - they are all so cute!